Every technology has its day and then a time comes when a new technology takes over and the previous one becomes obsolete. Is this the case with the Hadoop stack? A lot of discussion on the web will point at the fact that Hadoop is losing relevance faster than was expected. You would often come across articles claiming that Hadoop is useless in how analytics industry is proceeding with the new tech. So, should students be discouraged to take up Hadoop training? Well, that would be a crime, at least in India. Why Hadoop skills still matter? In spite of new technologies like Apache Spark Hadoop distributed file system is still under beaten. It had changed big data forever, solving the most disturbing problem that the companies trying to implement analytics faced initially. Hadoop is still the most reliable platform for data storage and clustering. Spark may have added a lot of speed to data processing, it works on top of the Hadoop platform. A large number of companies are still using Hadoop and to good effect. The demand for Hadoop operators easily seen on the job portals should testify for this fact. Hadoop skills add almost 8% to your salary in Indian analytics industry. 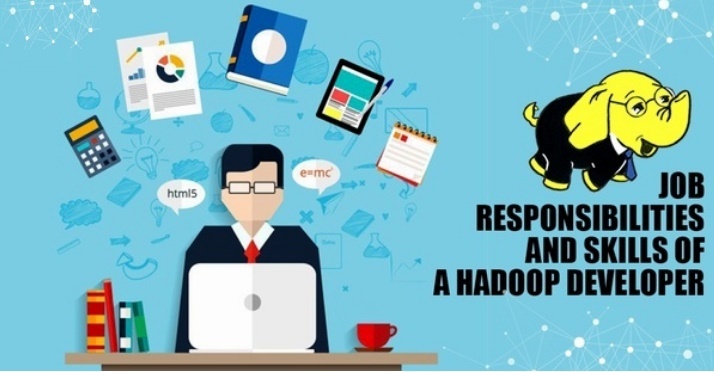 These reasons should be enough to convince you about the relevance of Hadoop. Now, let us look at some reasons why Hadoop is losing a good deal of its market. It is true that Hadoop's market has shrunk. Or we can say it has lost some of its incredible growth rate. But that is quite obvious. Hadoop grew almost parallely with the big data industry. They were literally synonymous at a point of time. There has to come a point of saturation as the market is becoming more and more competitive. 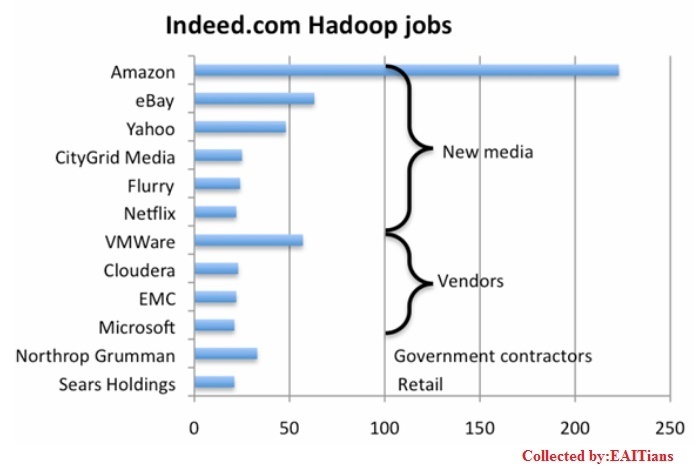 But what has forced a lot of enterprises to withdraw from Hadoop is the skill shortage. Students have somewhat avoided Hadoop in the last couple of years. The global number of Hadoop trainees have gone down dramatically. This may have happened because of the slightly steep learning curve of Hadoop as opposed to rather simpler Spark. Anyhow this has affected the job market greatly. Currently there is still a lot of demand for Hadoop professionals but a severe scarcity of supply. The value of Hadoop skills have gone up. There are some Hadoop training institutes in Bangalore which provide with comprehensive theoretical and practical training. Availing such courses can set you up for a great career. Hadoop is a tradition which is not going to face extinction any soon. It has lost some of its authority over the industry but Hadoop skills can still get you a job and help you get a pay hike.